some paintings finished recently. finally getting around to posting them. Head study painted from life. Model: Amy Waters. 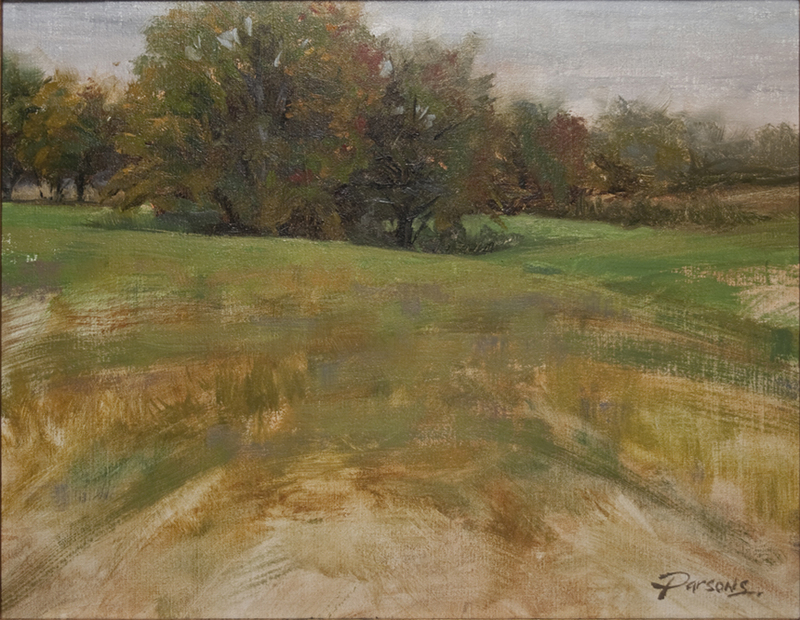 Late fall plein air from Frog Hollow Farms, Gallatin, TN. Have I mentioned that I like painting from life? You just can’t beat the experience.